antony & the johnsons | Play Happy. Antony & The Johnsons – Knockin’ On Heaven’s Door (Bob Dylan Cover). I’ve been a huge fan of A&TJ for a while now and I was still completely blown away at how gut-wrenchingly beautiful they made this song. Instant favorite. The Fray – Heartless (Kanye West Cover). This one is hot off the presses and is definitely worth a listen. The Fray attack this song with guitar while I think it may have been more interesting with a piano and while there is so. much. pain. in this song lyrically, I’m not sure I feel all of that pain in The Fray’s intrepetation. Shirley Bassey – Get This Party Started (Pink Cover). We’ll end on a fun note. Ms. Bassey provides a predictable spin on this song but that’s not a criticism as she turns Pink’s fluffy Top 40 hit into something worthy of it’s own Bond film. 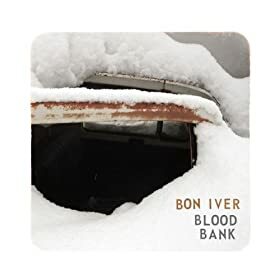 Bon Iver’s follow-up to the highly-acclaimed “For Emma, Forever Ago.” Here’s the opening title track: “Blood Bank.” I like this track but I found the EP’s last track to be almost unlistenable and since it’s only a 4-song EP, that constitutes 25% of the album. This album will be the 35-year-old Chicagoan’s 5th studio album. 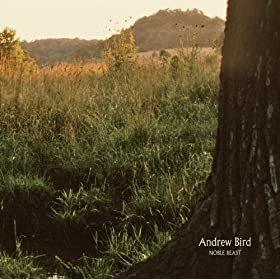 Here’s the opening track, “Oh No” and another track I’m particularly enjoying, “Effigy.” Stream the entire album at his MySpace. I’m really enjoying this album and am amazed that it’s living up to my ridiculous expectations. 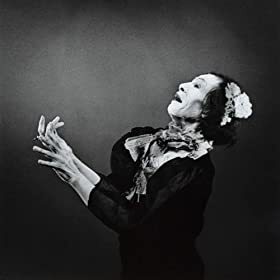 Here’s the lead single, “Another World” and a particularly beautiful track, “Epilepsy Is Dancing.” See my earlier post on Antony & The Johnsons for more downloads. Read New York Magazine’s great interview with Antony about this album here. Anyway, here are two of the tracks from the EP; “Another World” will also appear on the LP. The rest of the EP is available from iTunes. The LP will officially drop on January 20. If you can’t wait that long, however, you can head over to their website, where a pre-order of the physical disc will get you immediate access to the MP3s.